A simple and elegant explainer video to teach customers about Plume’s innovative home wifi pods. Product videos have quickly become mandatory and ubiquitous across direct to consumer brands everywhere online. Any company looking to launch a new product will also likely be looking to shoot a video for that product. One such company is Plume, a rapidly growing company focused on revolutionizing in-home WiFi with mesh network technology. 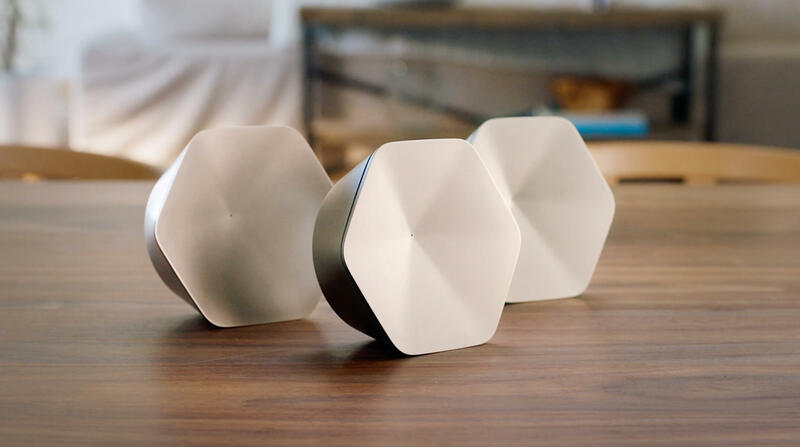 Plume’s new product works similar to current WiFi solutions in that it provides a wireless internet network to your home, but improves upon these older wireless routers by eliminating dead-spots and speed drops with multiple nodes distributed around your house. While installing and using the product couldn’t be simpler, there are a few things to consider in order to make the most out of Plume’s technology. To make sure people understood these considerations, Plume knew a product video would be the best solution. 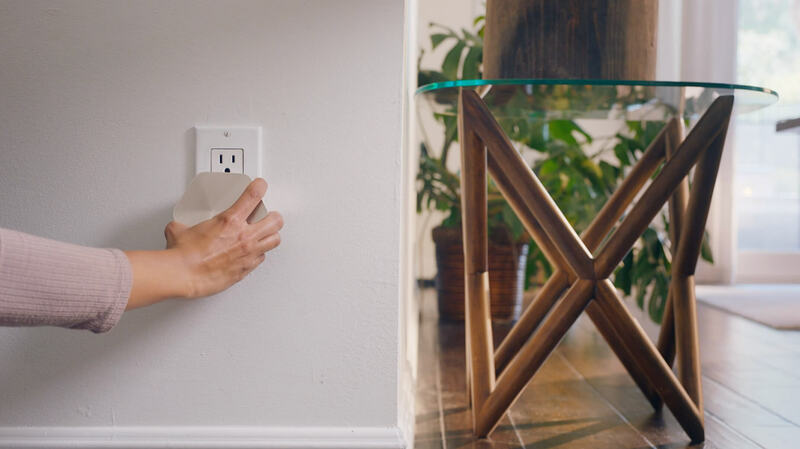 Plume’s brand guru and Senior Product Designer Nate Amarose was put in charge of overseeing this new video, and once Plume Creative Director Abhi Kumar brought Assemble to his attention, he was intrigued. Nate remembered his first impression of Assemble, “I found them intriguing, they combined craftsmen and production professionals to create video content and seemed equipped to do so quickly.” This was exactly what Plume needed after shifting deadlines and a recent product redesign meant they’d only have a few weeks to plan, shoot, and edit an entire product video for their upcoming launch. Nate brought Plume’s video production and truncated timeline to Ryan Scobey, Head of Production at Assemble. “The turnaround was three to four weeks, but nothing we haven’t seen before. Plume had a good idea of what they needed and I already knew our talent network would have some great options for what they were looking for." To start, three directors were curated for Plume to choose from, “We provided Nate with a couple strong options that brought a few different styles to the table and one who seemed to check every box Plume asked for. When they got back to me having selected that director, I knew they were going to be happy with the final product.” With a director selected, Ryan moved quickly to get Plume and the director in touch to kick off pre-production. “The Assemble team and director we chose were complete professionals. Right from the beginning I felt comfortable to let them take the wheel,” Nate recounted about the earlier days of the production. 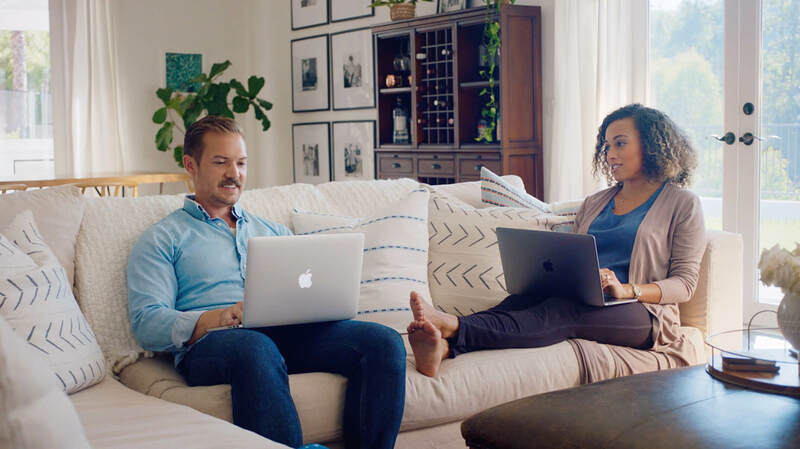 “The director absolutely understood our brand and was the perfect fit for what we were looking for.” With everyone on the same page, Ryan and Plume’s hand-picked director were off to the races, scheduling the shoot just a week and a half later. After getting the entire video shot in one day, the director got to work on a first cut with delivery scheduled later in the week. A few days later and Nate had this to say; “a first cut can sometimes be difficult if it’s too far from what you’re looking for, you may be looking at a long post process if so. But after getting the first cut from the director, it was truly 90% of the way there, something we rarely ever see.” With a fast approaching deadline and animation to incorporate into the video, having a finished edit was critical to delivering the project on time. The director understood what Plume was looking for and by shooting for it on set, they were able to deliver a final cut less than a week later after only a handful of notes. Even on a compressed schedule, Plume received a professional, elegant product video that explained the use of their product with simple, clear instructions. The video was featured on their home page, eCommerce pages and across various other channels. @ 2019 Assemble, Inc. All rights reserved.